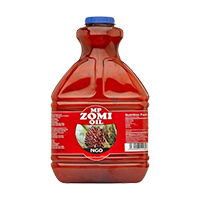 Tags: Superior zomi Oil Choice 320z . 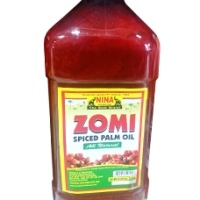 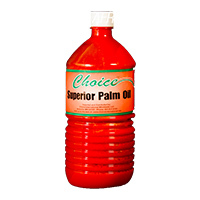 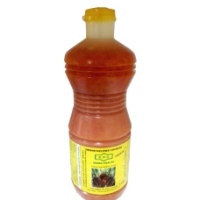 Superior zomi Oil Choice 320z is a 100% unrefined Red Palm Oil with no additives or preservatives. 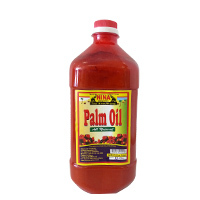 It is made from the Palm Fruit 32 oz. 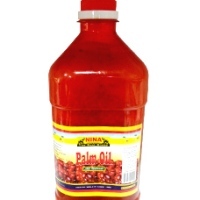 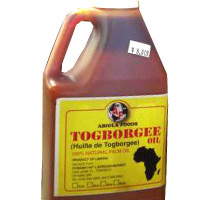 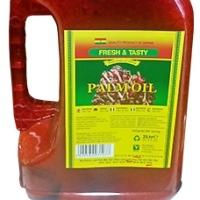 The best price to order this African food item is only here on Deeskus right now.